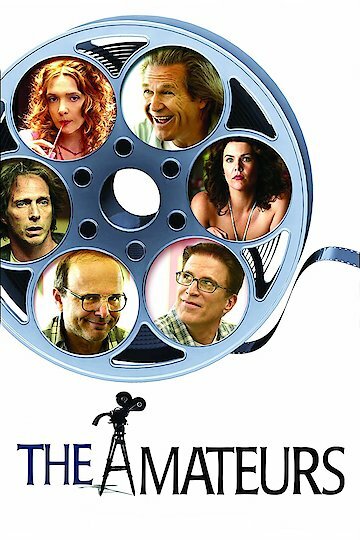 The Amateurs is a comedy film that was released in 2005. The film’s main character is a man who has lived a very quiet life, and finds himself in a midlife crisis. The man decides that he wants to make an amateur pornographic video, and he manages to talk an entire town into helping him with his film. This turns his film into a little bit more than a minor production, and it ends up giving the town a sense of purpose. Along the way the man has to deal with the problems associated with the town, various taboos, and something that has really gotten out of hand. The Amateurs is currently available to watch and stream, download, buy on demand at Amazon Prime, Amazon, Google Play, YouTube VOD online.